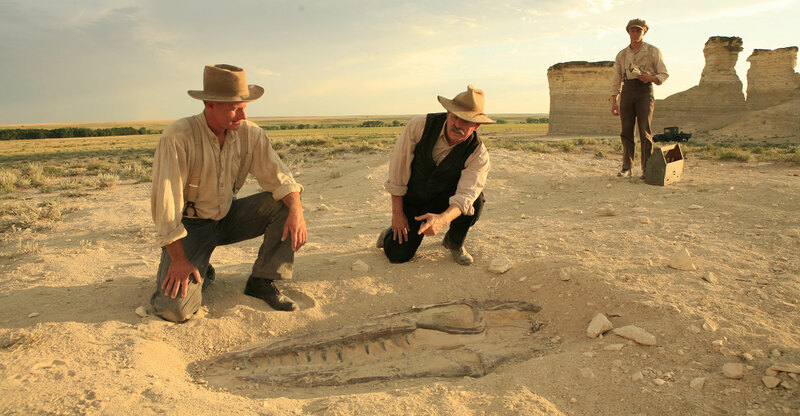 When strange bones are discovered in a muddy Kansas river bank, paleontologists set out to investigate a mystery buried in time. 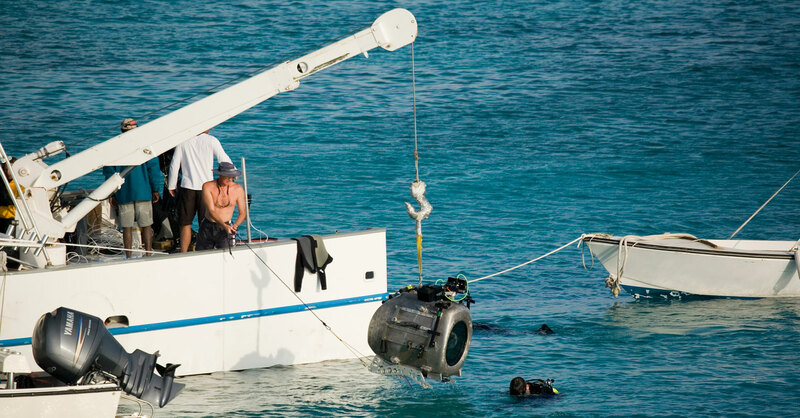 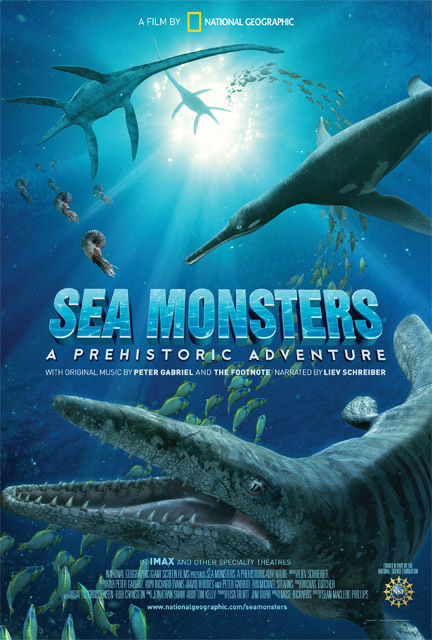 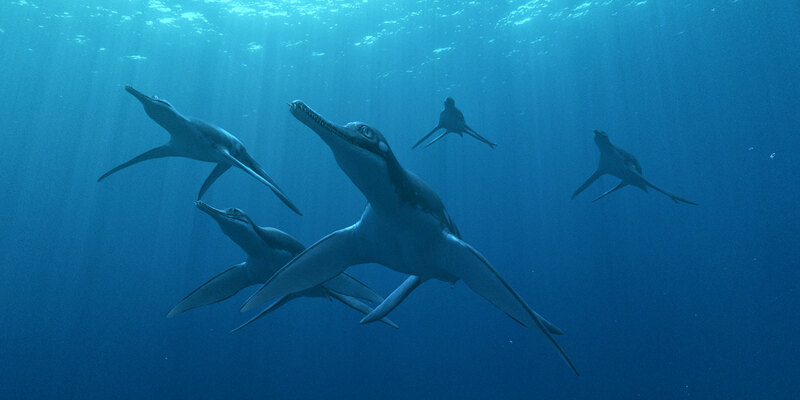 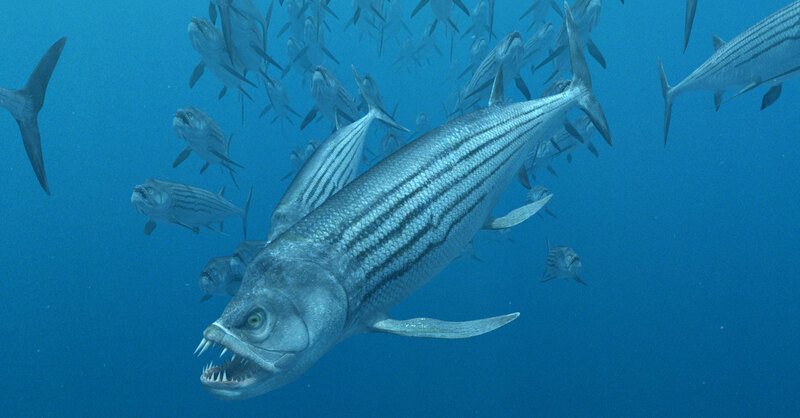 Through ultra-realistic 3-D computer animation Sea Monsters takes audiences back to the Late Cretaceous, when the sea was dominated by giant marine reptiles, some as large as present-day whales. 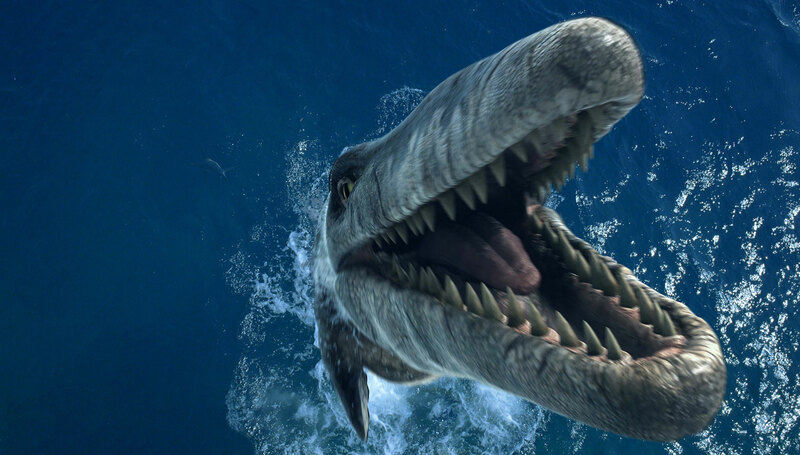 Get up close and personal with some of the dinosaur age’s most fearsome marine reptiles.